Threads locked...we're flipping a card! 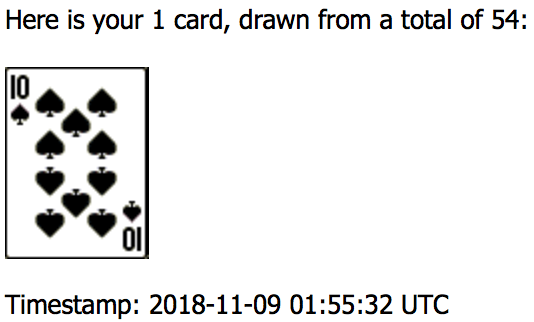 A contest where you decide, from a full deck of 52 cards (Ace high) + 2 Jokers, if the random card will be Higher or Lower than the card posted below. 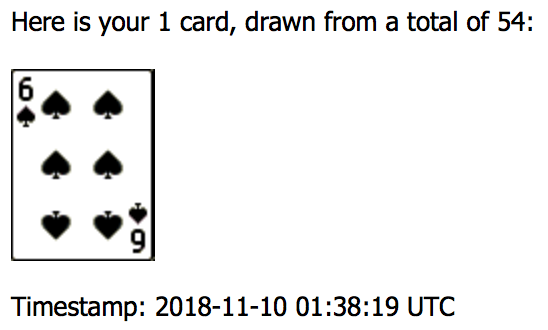 You can earn a big win if you also post the same card (number and suit) as the random card generated at the end of the contest. The contest will be open for 30 minutes at the end of which, we lock the thread and generate the result. Post here if you think the random card will be Higher or Lower then the card posted below. Post a card number and suit that you think will match the randomly generated card. 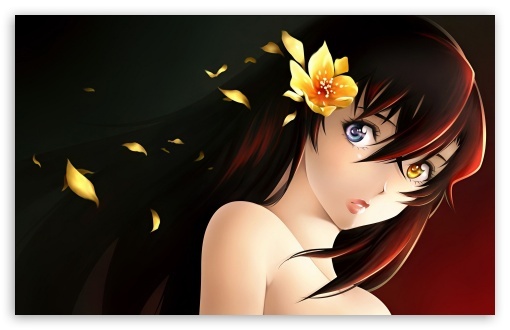 (only winning posts of Higher or Lower will be considered for a card match). 0 rewards for a same card as the original card. Will the next card be Higher or Lower?